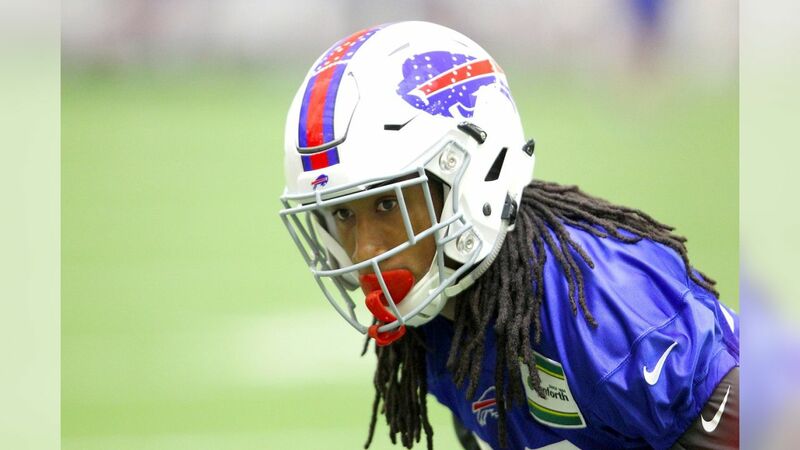 The Eagles announced on Friday afternoon that they acquired cornerback Ronald Darby from the Buffalo Bills in exchange for wide receiver Jordan Matthews and a 2018 third-round draft pick. The 5-11, 193-pound Darby was a second-round draft pick of the Bills in 2015. He has been a starter in all 29 of his career games over the past two seasons. He had 121 tackles, 32 passes defensed, three tackles for loss, and two interceptions with the Bills. In 2016, Darby had a career-best 69 tackles and 12 passes defensed. Darby is just 23 years old and has two years left on his rookie deal. He was second in the NFL Defensive Rookie of the Year vote in 2015. A three-year standout at Florida State, Darby was the ACC Defensive Rookie of the Year in 2012. He followed that up by allowing no touchdowns for the 2013 BCS National Champions. He was targeted just once every 10.1 snaps, the lowest ratio of any cornerback in the 2015 NFL Draft. 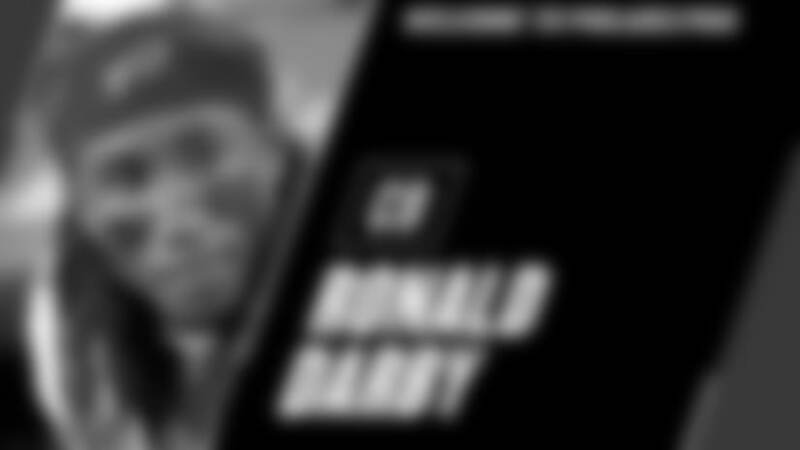 Darby was a five-star recruit out of Potomac High School in Oxon Hill, Maryland, considered the best player in the state of Maryland and by some services as the top cornerback prospect. He was a state champion in track, winning the 100- and 200-meter dashes, and also won a gold medal at the 2011 World Youth Championships in France.